Young people interview members of Tower Hamlets' Somali Senior Citizens Social Club on life in the merchant navy. Partner: Somali Senior Citizens Social Club. 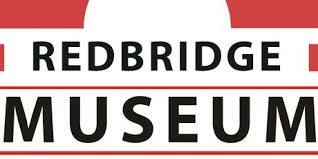 Young people from Redbridge explore the history of Jewish communities who moved into Essex from London's East End. Oral histories: 24 (50 hours). 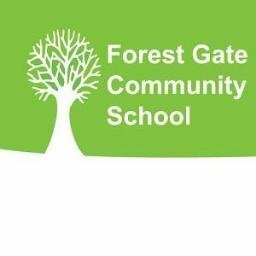 Partner: Redbridge schools and Jewish Care. The Coloured Men's Institute, founded in 1926 by Chunchie, after experiencing racism in London’s Docklands. Oral histories: 4 (8 hours). The Ugandan Asian community in the U.K.
Commemorating the 40th anniversary of the expulsion of Ugandan Asians with a collection of personal testimonies. Oral histories: 27 (50 hours). Young people research the history of African/Caribbean communities over the past 50 years. Somali and Bengali communities preserve the memories of their elders who lived in Brick Lane from the 1960s. Oral histories: 18 (30 hours). 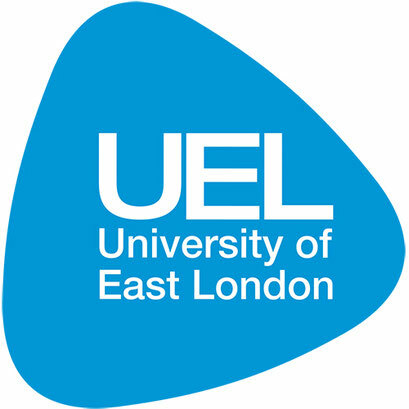 Partner: University of East London. An oral history project documenting the Chinese community in Newham in the early 1990's. Oral histories: 2 (3 hours). Partner: Newham Museum (P. Edwards). 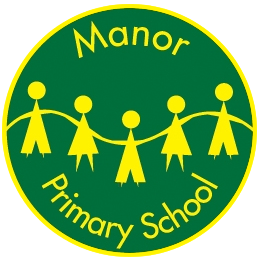 Manor Primary School records tales and memories of Bangladesh told by Bangladeshi parents and children. Oral histories: 6 (8 hours). Students document the history of black African and Caribbean fashion through an exhibition and fashion show. 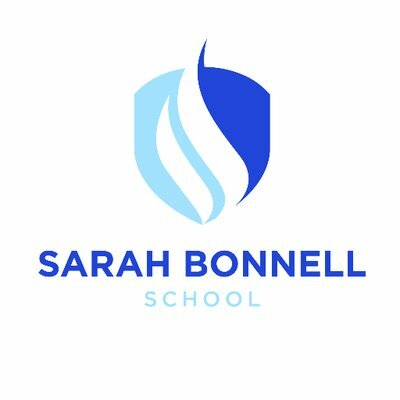 Partner: Sarah Bonnell, Forest Gate Schools.